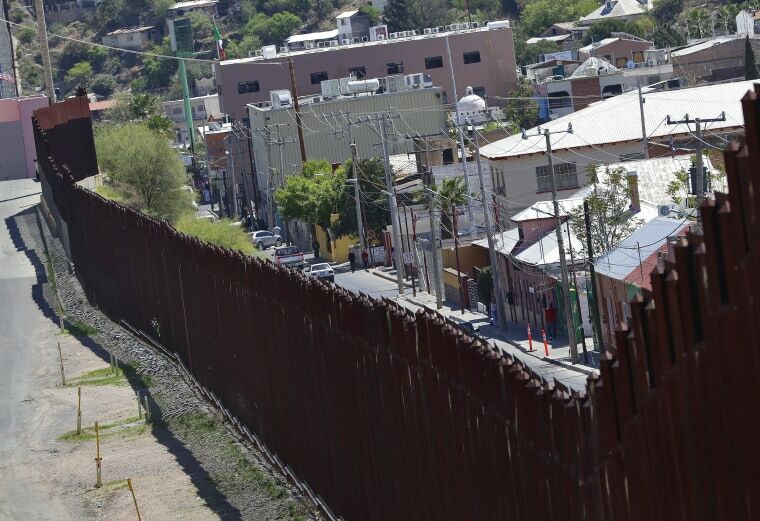 NOGALES, Ariz. — Officials in a small Arizona border city passed a resolution Wednesday night condemning the installation of new razor wire that now covers the entirety of a tall border wall through downtown. 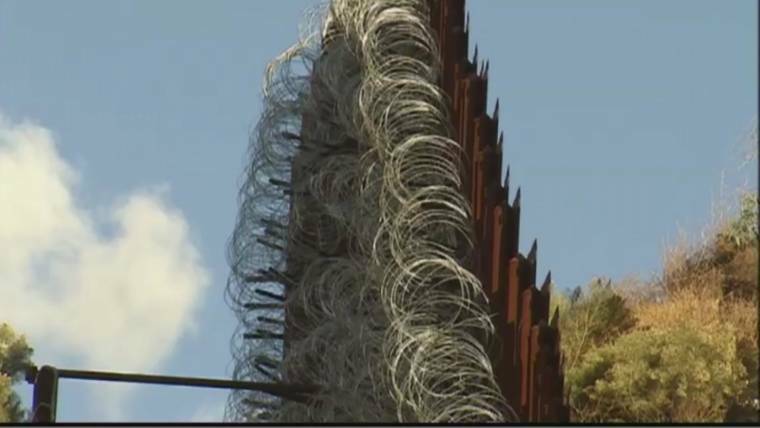 Soldiers have installed concertina wire at or near several official crossings at the border. In late November, U.S. Customs and Border Protection said the military had sent 36 miles of concertina for use in California, Arizona and Texas. Over 1.6 million arrests were made by nearly 9,200 agents nationwide in 2000. But those figures tapered off as the government dramatically increased staffing and resources, such as more surveillance technology and tall, steel fencing.